Universal Serial Bus or USB is a device we are very familiar with, which is used to transfer data from one device to another device. They are convenient to use. But a Device descriptor request failed is the error shows on your screen when you attach a USB drive to your system. When this error occurred message like “USB device not recognized device descriptor request failed.” Not only this but when you try to connect your controller, you will get a message like “device descriptor request failed Xbox one controller” error. This is also part of this. Using an outdated version of drivers. The problem with Motherboard of the system. Error with some software or hardware component. using unstable or corrupt USB controllers. If you are also facing this issue and don’t know how to fix this, don’t worry just keep reading. In this article, we explain a couple of fixes that will for sure help you in removing this error from your system. These are some quick and simple fixes that helped many users. You can try any of them. 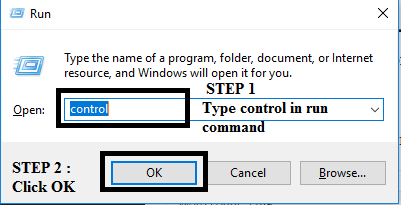 Step 2: Type “Control” and hit the OK button. Step 3: Locate Power options in the control panel, click on it to open it. Step 4: In the left side of the panel, you will see an option Choose what the power buttons do, select this. Step 5: Now click – “Change settings that are currently unavailable”. 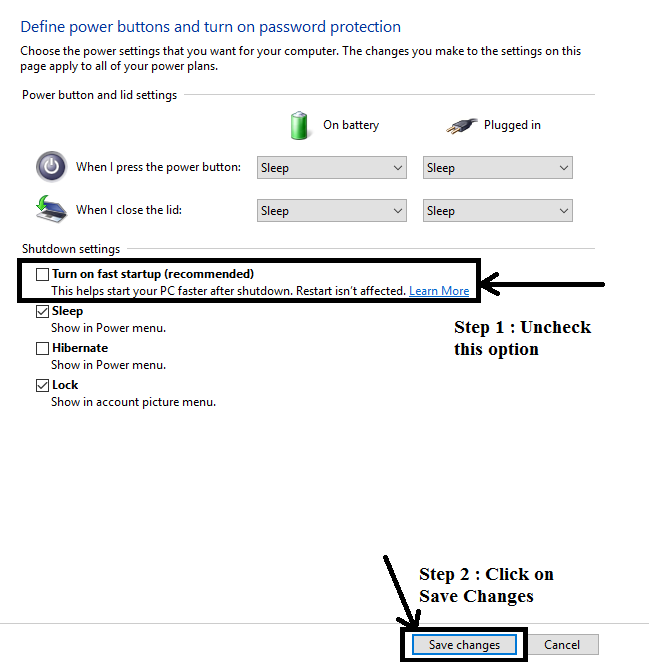 Step 6: Now unCheck the box of Turn on fast startup (recommended), which you will find under Shutdown settings. And Click on Save changes button, to save all the modifications you have made. Step 7: Restart your system. After restarting your system check, device descriptor request failed error is solved or not. Step 1: On the battery icon of your system do a right click. Step 2: From that list select Power Options. 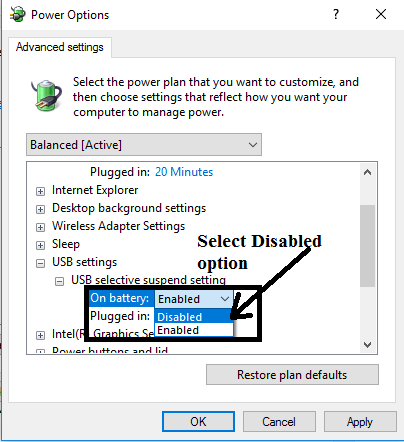 Step 3: From the power options window click on Change Plan Settings. 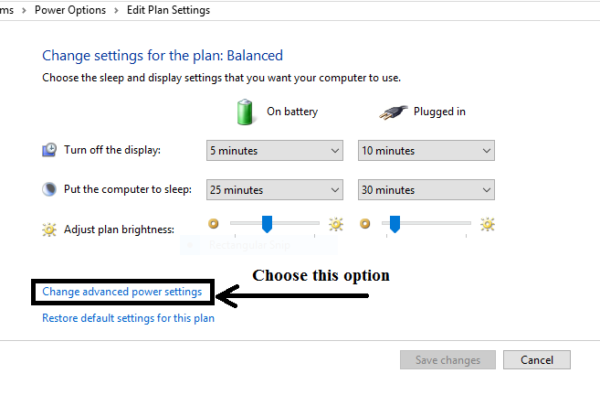 Step 4: Now select “Change advanced power settings” option. Step 5: From that long list locate USB settings and expand it. Step 6: Now click on USB selective suspend setting to expand it. Step 7: Now click on “On battery” options drop down menu and select Disabled. 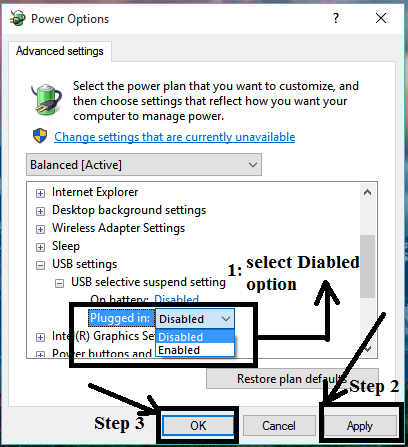 Step 8: Do the same with plugged in option. Step 9: Click on Apply button to apply all the changes. Step 10: Click on Ok button to save all the changes and close all the tabs. After closing all the tabs connect your USB drive to your system and you will see USB device not recognized device descriptor request failed error is solved or not? Sometimes errors are occurred just by small issues. The device descriptor request failed error can be easily solved just by removing the power supply from your system. Turn off the power supply switch and remove the power supply source from your system. After that restart your system and now connect your USB drive to the system. When the USB driver connected to your system, you can plug in the power supply to your system. 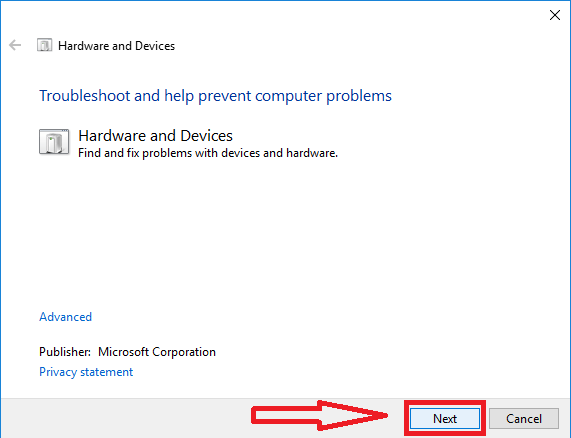 This is the easiest step you can take to remove this USB device not recognized device descriptor request failed error. Step 1: Open Run dialogue box on your device. 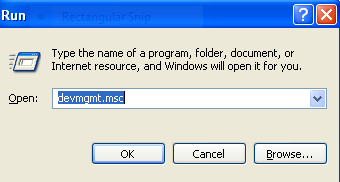 Step 2: In the Run dialogue box type “devmgmt.msc”, and click on OK button. Step 3: Now click on Universal Serial Bus controller’s option to expand it. Step 4: Attach your device to a system which is not recognised. 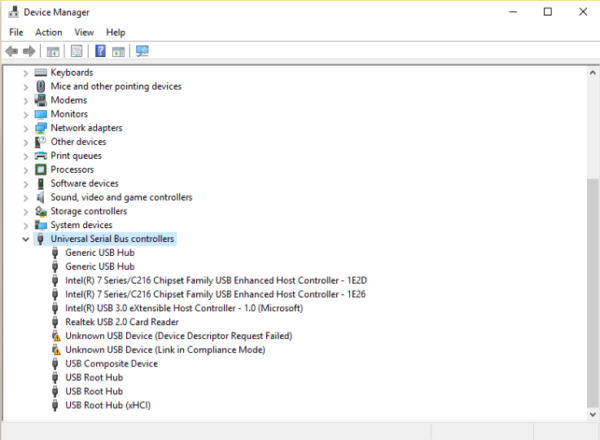 Step 5: After connecting the device, you will see in the Universal serial bus controller list, unknown USB device (Port reset failed) option with a yellow sign on it. 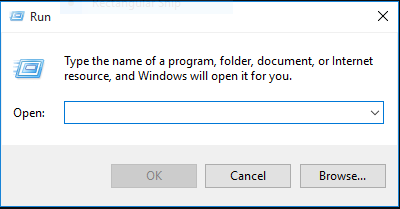 Step 6: Now to uninstall this, right-click on it and select Uninstall option. Step 7: After the uninstallation process completed, restart your system. 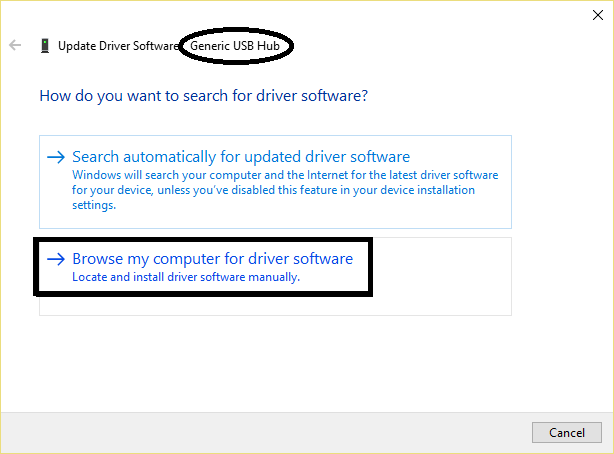 After restarting your system connect your device to the system and see the unknown USB device Windows 7 error is gone and now you can do you work without any issue. 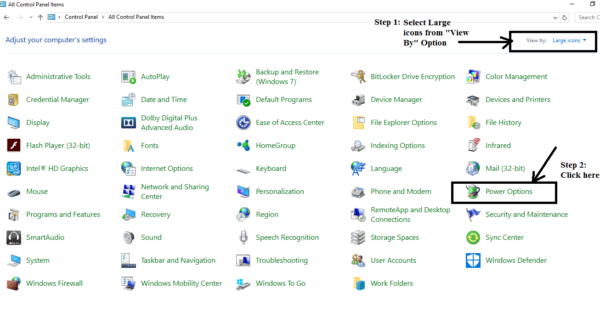 Step 1: Press Windows key + X and choose Device manager. 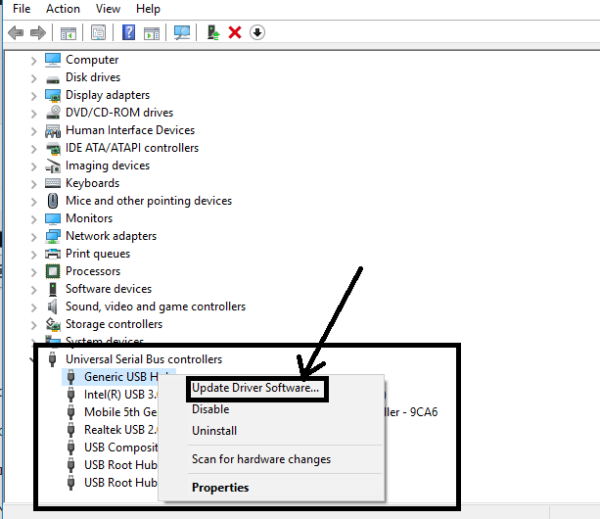 Step 2: In the Device Manager list locate Universal Serial Bus controllers. 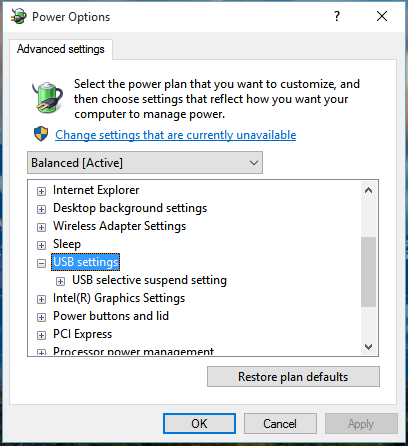 Now right click on Generic USB Hub option. After that Select Update Driver Software option. 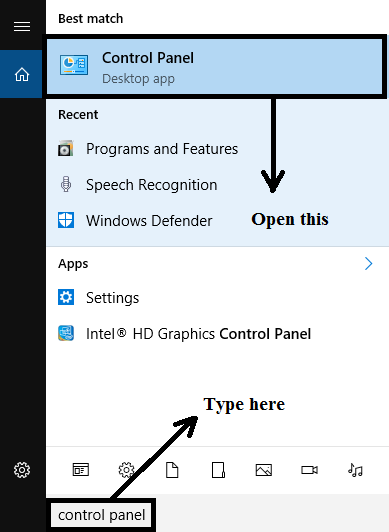 Step 3: Select Browse my computer for driver software option from that window. Step 4: A Window appears like below. 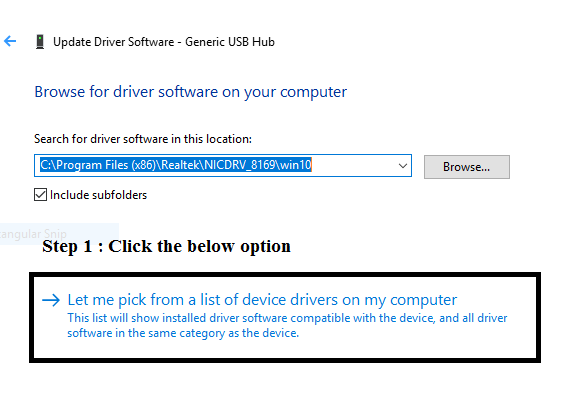 Then click on Let me pick from a list of drivers on my computer option. 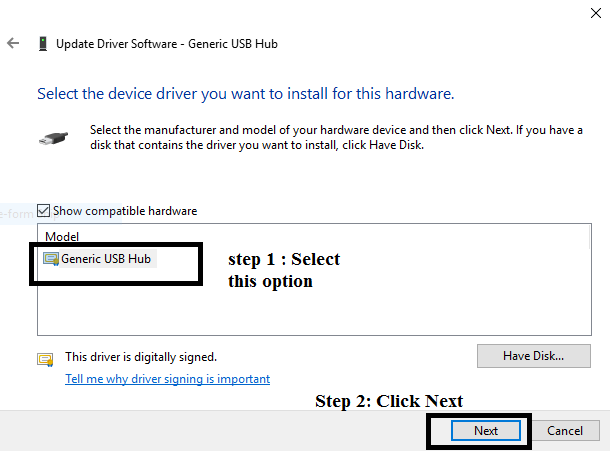 Step 5: Then the following window appears, Now select Generic USB hub and click on Next button. Step 6: After finishing all the changes click on close. Step 7: Similarly do all the mentioned steps above if in case you find any other Generic USB hub. If still, the problem persists then you can try the other fixes. The error unknown USB device descriptor request failed Bluetooth can be solved easily with troubleshooting. Troubleshooter is used to finding and fixing hardware and devices related problems. Step 2: Locate Troubleshooter, you can easily find it by typing “Troubleshooter” in the search bar. Step 3: Now under the heading Hardware and Sound and select configure a device option. Step 4: Now Fix USB Device Not Recognised. Step 5: After the troubleshooting process complete, it will show you problem if there is any. Step 6: If it shows any problem, then fix it. 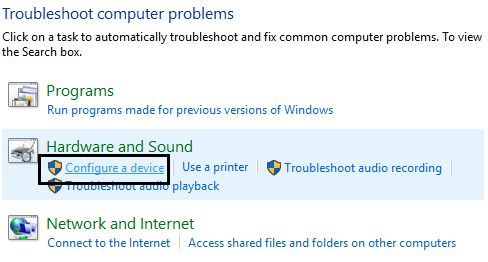 After fixing all the problems restart your system, now check if the unknown USB device Windows 10 error is gone or not. That is all about device descriptor request failed error. We hope all the above-given methods helped you and now you learn how to deal with this error. If you have any query regarding any of the methods feel free to ask.